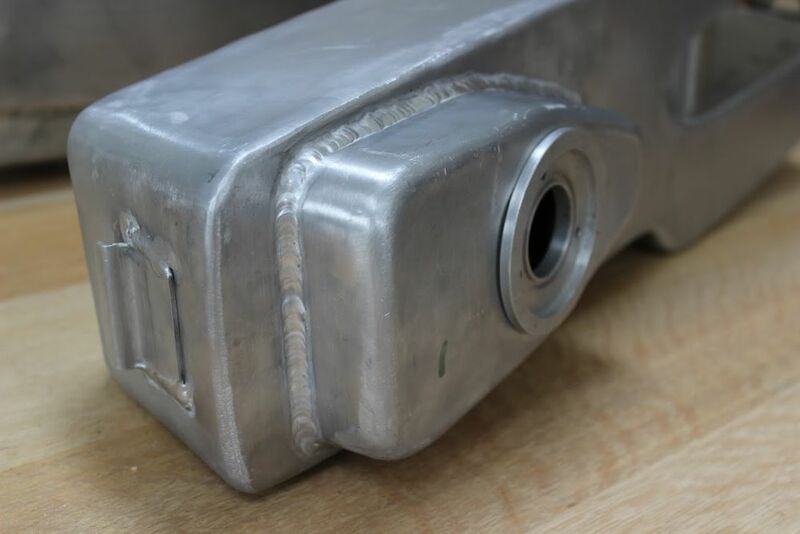 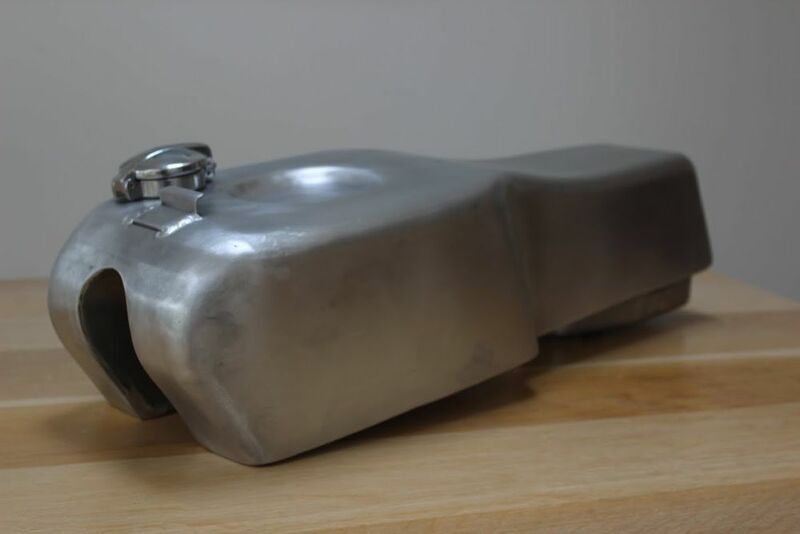 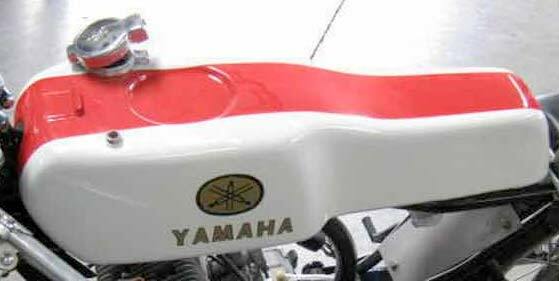 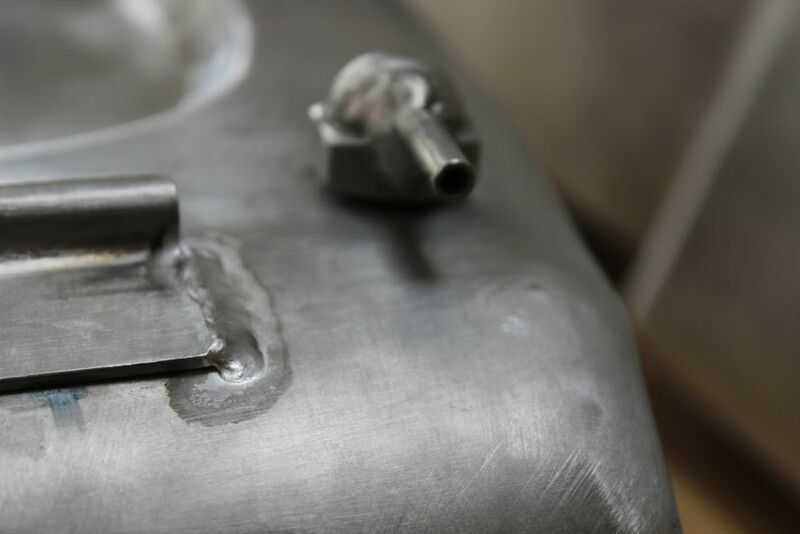 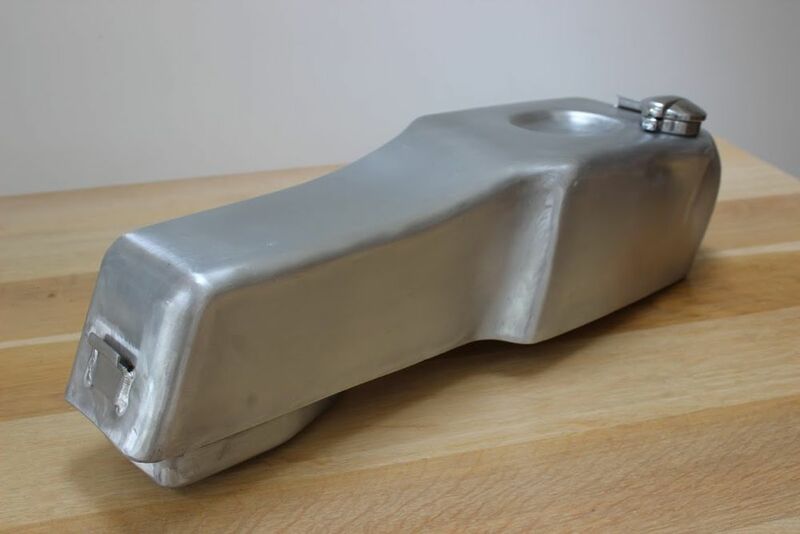 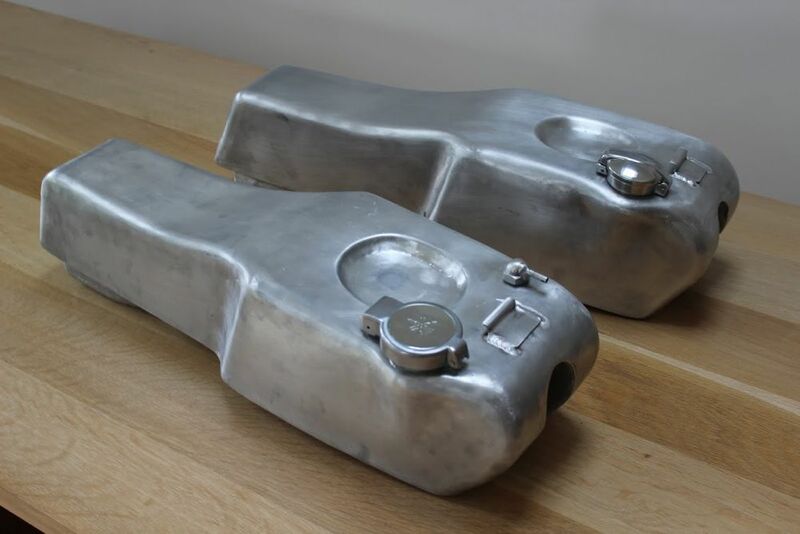 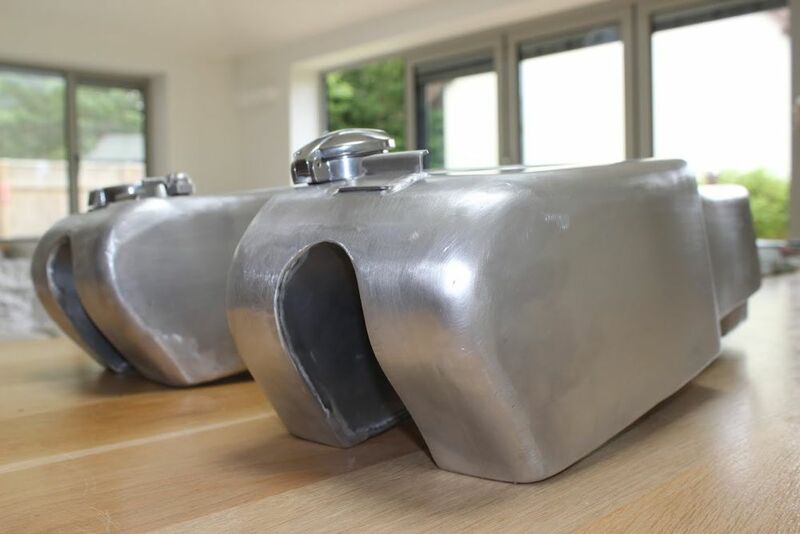 Our customer was building a replica Yamaha TA125 and needed a new fuel tank, so we made two. 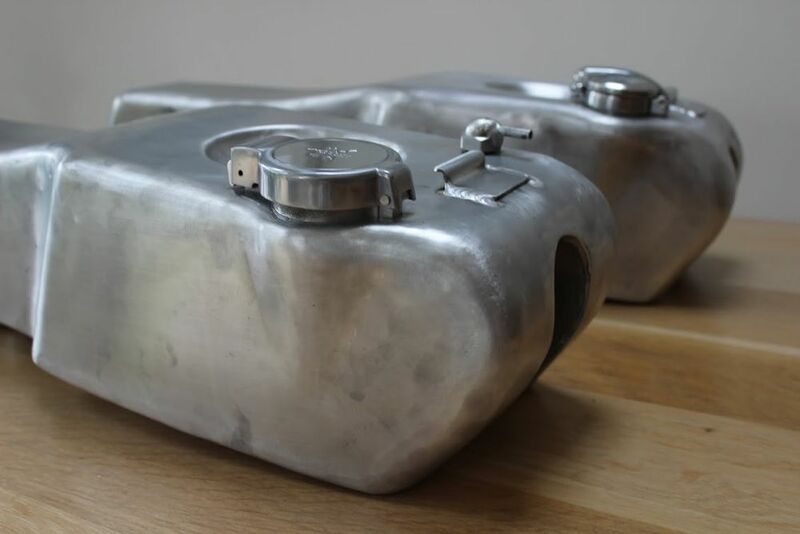 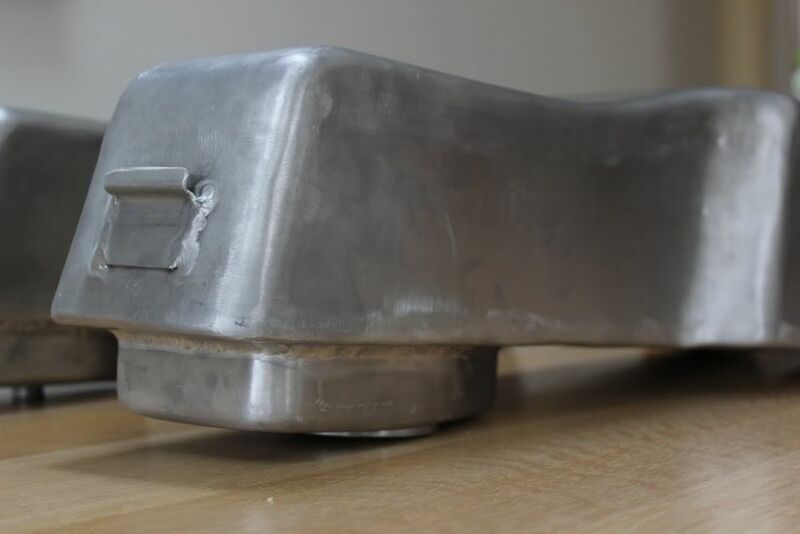 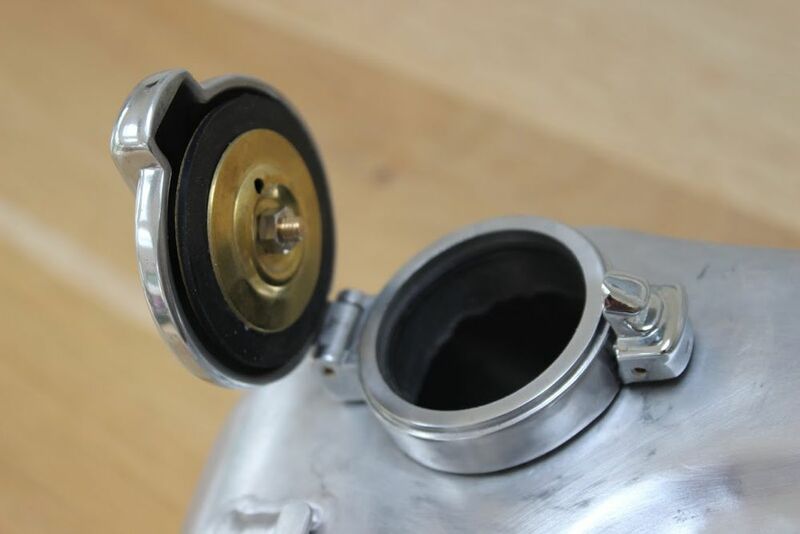 From the detailed measurements and photographs he provided, we were able to fabricate a tank that looked exactly like the original in aluminium. 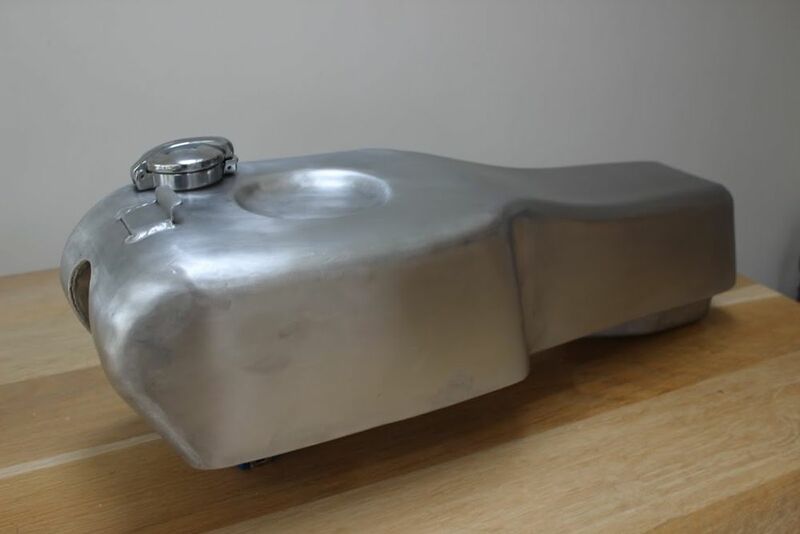 Here is a picture of an original TA 125 tank. 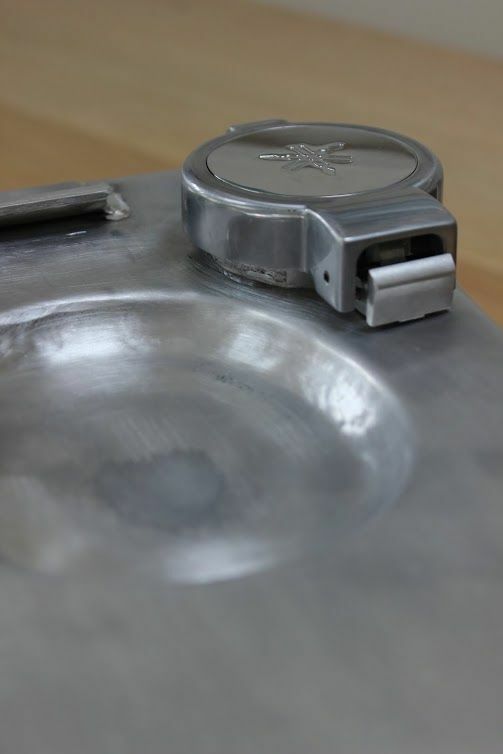 To see our version, click in the thumbnails below.